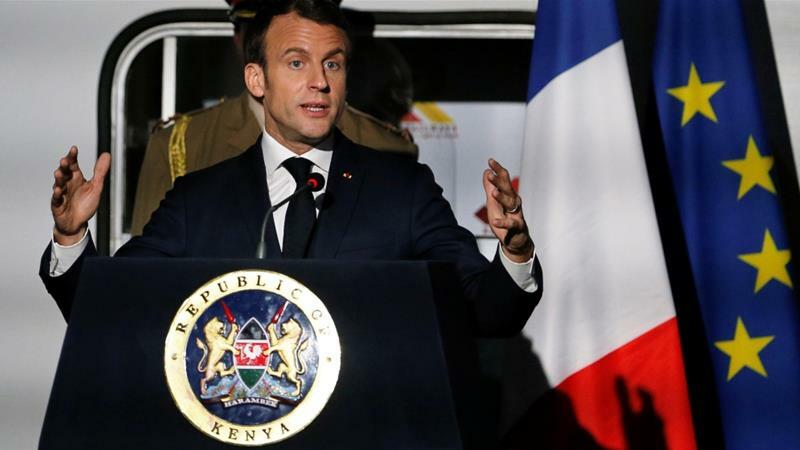 As the French President Emmanuel Macron tours East Africa, he is certain to get a cordial welcome. If everything goes to plan, it will be all smiles and few uncomfortable questions. However, this should not be the case.